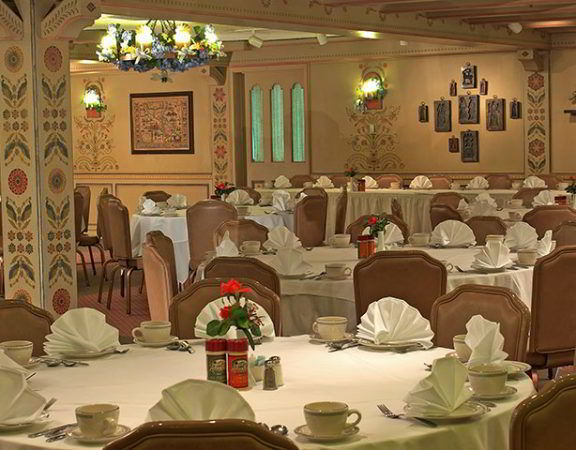 For meetings, weddings, reunions, golf outings, motorcoach or a leisurely getaway, Zehnder's is a special place to meet, sleep and eat...but most of all to enjoy. From meetings to golf outings, let Zehnder's do the work. 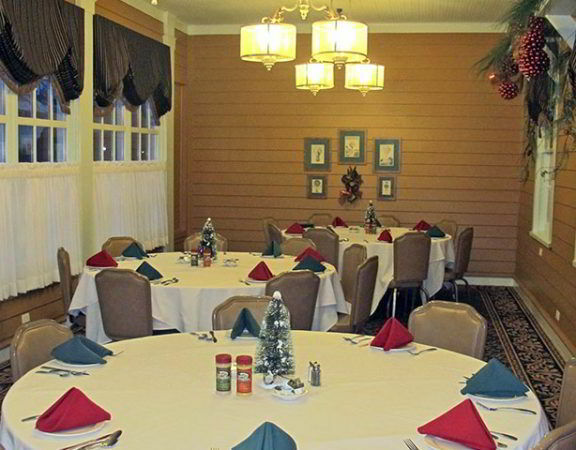 Zehnder's banquet rooms can accommodate groups from 25 to 350. Our menus are tailored to satisfy the tastes of all of your guests. For business meetings, golf outings, motorcoach tours, banquets, special occasions or a leisurely getaway, Zehnder's is a special place to meet, sleep and eat...but most of all to enjoy. Here you'll find a warm and friendly atmosphere with the prompt and courteous service you come to expect from the name Zehnder's! Motorcoach groups are always welcome at Zehnder’s of Frankenmuth, home to over a million visitors and one of Michigan’s top tourist destinations. Upon request we can provide complimentary welcome receptions, entertainment and shuttle service to all our Zehnder properties. Zehnder’s also provides tour planning assistance, complimentary on site motor coach parking and coordinates city tours with one hour step-on guide. To reach your Motorcoach Sales Specialist, call 800-863-7999, ext. 681. Click here to download Group Day Passes flyer. 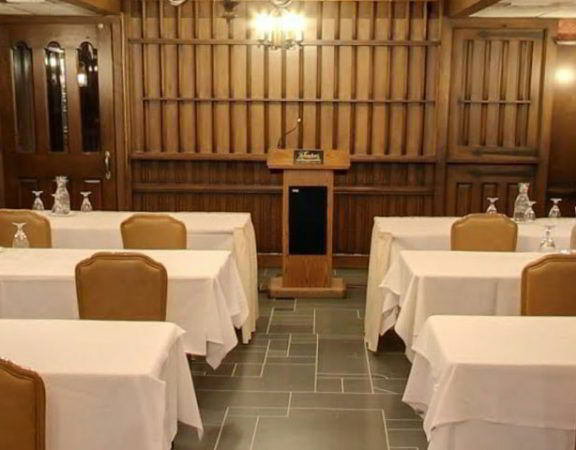 Versatility, flexibility and service are three key reasons why Zehnder's attracts meetings, conferences and banquets throughout the midwest. Zehnder's has the expertise to arrange all of your planning needs. For more information, call Zehnder's Group Sales Department at (844) 207-7309, ext. 681 or submit an online Request for Proposal below. where we treat you like a king or queen (according to Golf Digest). Book your golf outing today by calling (844) 207-7309 or submit an online Request for Proposal below. 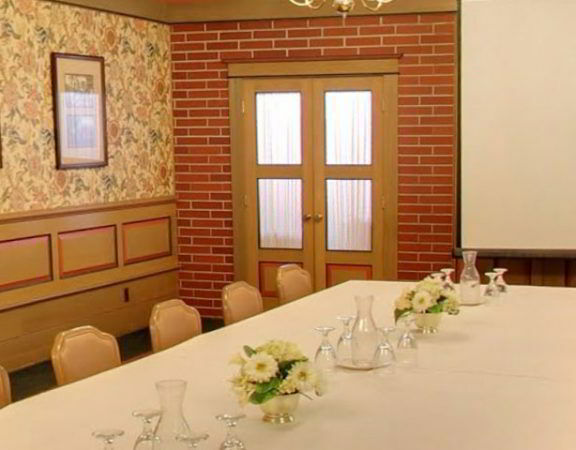 Zehnder's banquet rooms can accommodate groups from 25 to 320. 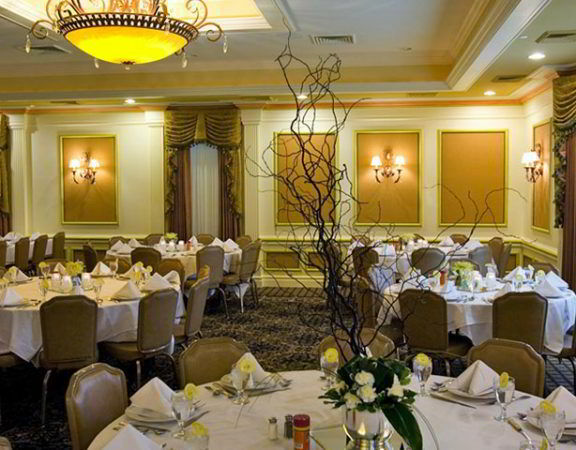 From set up to clean up, linen service, dance floor and more, Zehnder's is the perfect place to host your prom. Since 1856, Zehnder's has been serving its famous all-you-can-eat Chicken Dinners, however, our Executive Chef will be happy to custom-design a menu for your group. To reach your Prom Sales Specialist, call 800-863-7999, ext. 418. A time of love and happiness shared with family and friends. We at Zehnder's of Frankenmuth realize the importance of this very special day, and wish to share in your happiness and joy. We want every precious moment to be perfect. 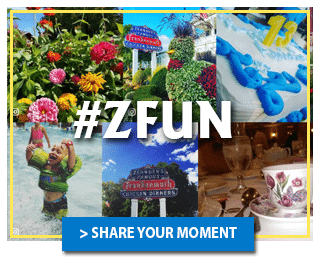 You can count on Zehnder’s of Frankenmuth! Special occasions deserve a special treat...a Chocolate Fountain, personalized or themed cookies, cupcakes, truffles, bon-bons and chocolate covered strawberries will make your event memorable. To assist in the planning of your special day, a list of additional services in the Frankenmuth area can be provided by Zehnder’s. Florists, photographers, music and DJ’s, ceremony locations and carriage rides can all complete the details for your special day. Choosing the right room is the first step in meeting your specific needs. 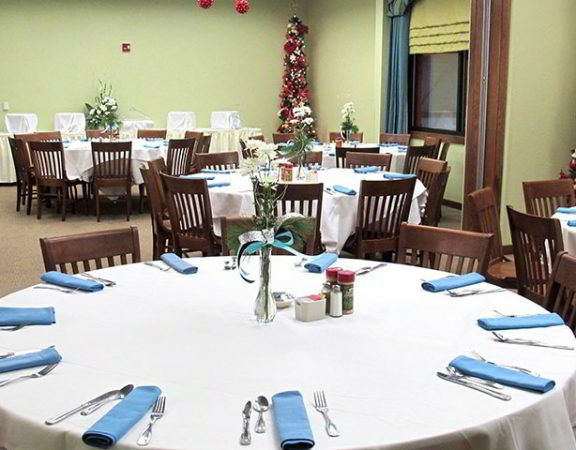 Zehnder's banquet rooms can accommodate groups from 20 to 350. All set-up and clean-up, white linen service, china, glassware and flatware, stemmed water goblet, skirting for the head table, gift table, cake table and candle centerpieces. For business meetings, golf outings, motorcoach tours or a leisurely getaway, Zehnder's of Frankenmuth is the ideal destination for those special occasions that need special attention. Private Parties of 20 - 350 Guests can experience the Zehnder's tradition of food and service with menus for every taste and budget. 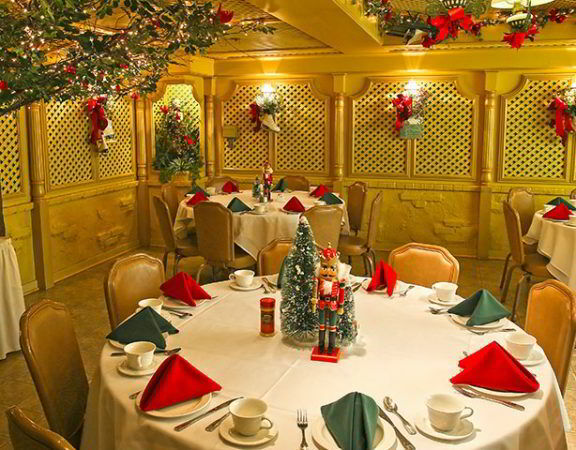 When you think of a special occasion think of Zehnder's. 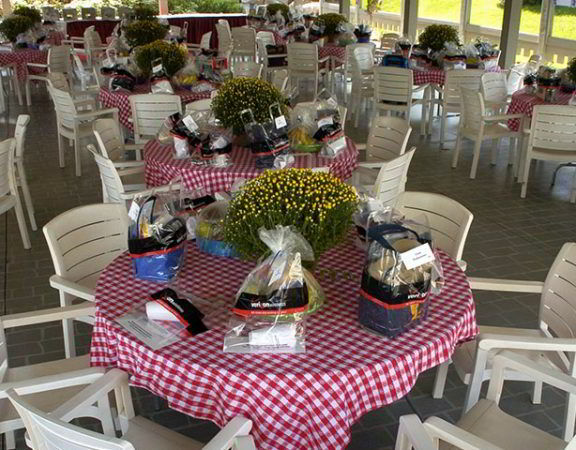 Zehnder's also offers off-site catering.